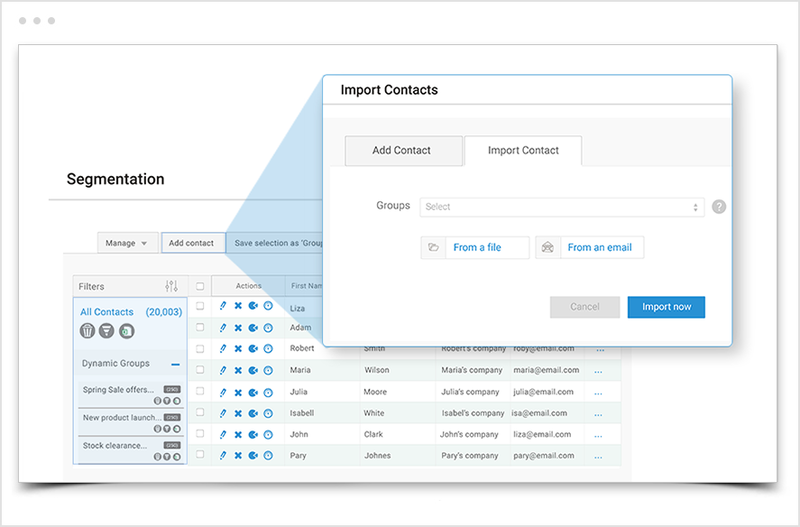 Import your contact list from a spreadsheet or let our CRM system import it automatically from your email account. Our CRM software helps you manage your contact list with automated dynamic segmentation possibilities and contact list filtering. 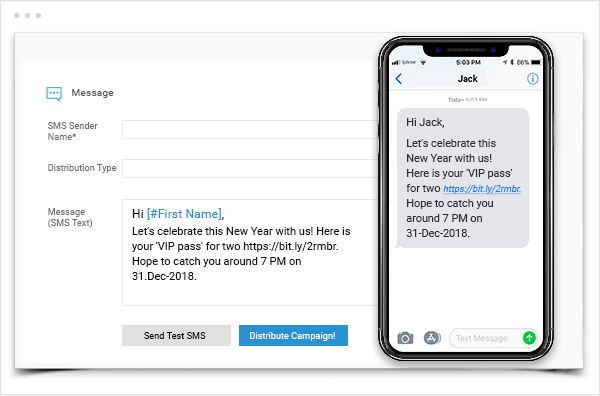 Statistics provide a thorough report on delivery of SMS messages with details status of delivery, time, click-through rate, GEO country, SMS accessed and device detection. 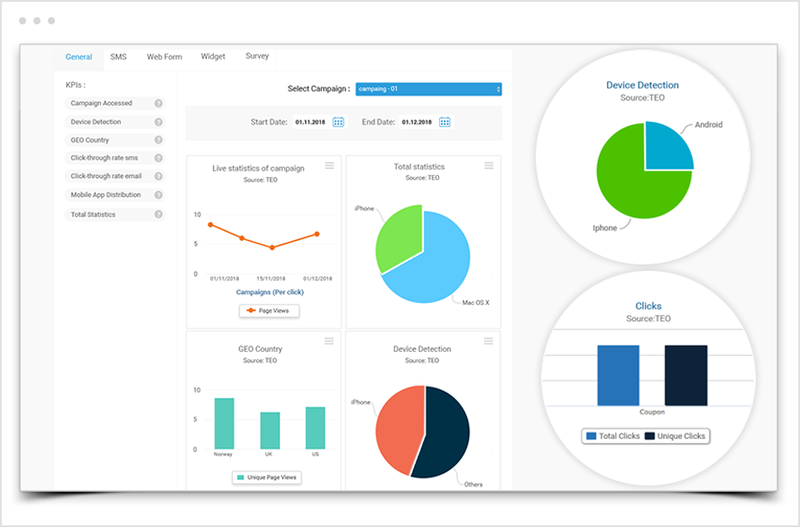 Analyze your SMS distribution success rate and improve future sms targeting strategy. 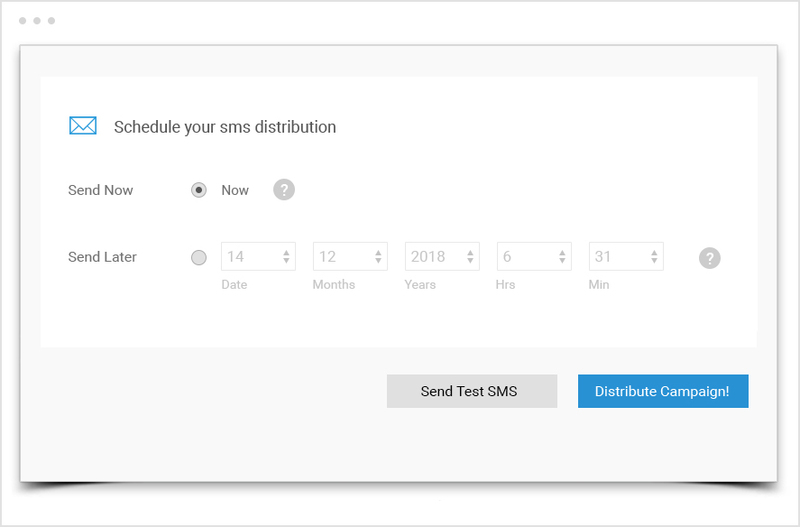 Bulk sms sending can be scheduled at a future date or send out at a different time and batches. Give a better customer experience by personalize your text messages with our CRM based "Hashtag" like - Hi, 'First Name' here is your customized booking deal for 'your Region'. 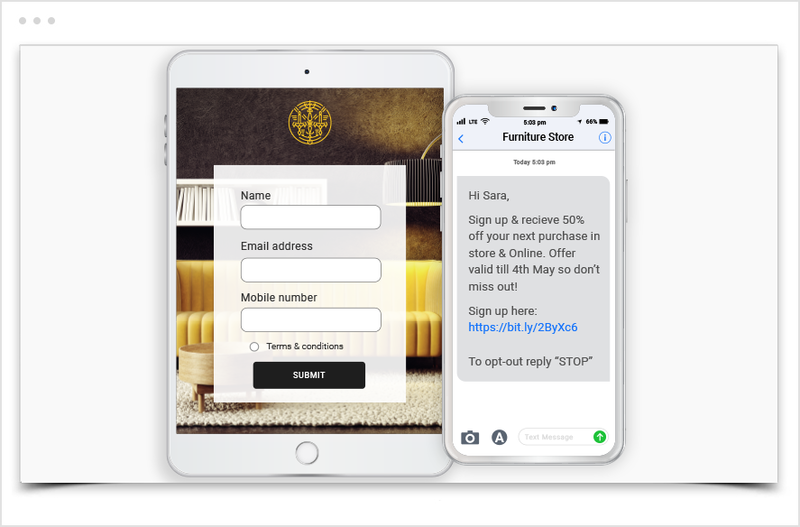 Take your sms messages a step further by attaching coupons, images, videos, event flyers, sign up forms, surveys & much more to any of your text blast. Adding a download link with attachment to your text costs nothing extra.